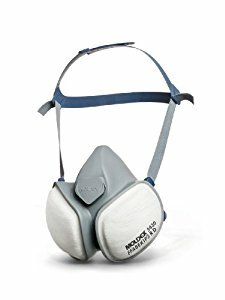 Using oxyacetylene for gas cutting or welding, the PW60 offers high performance with a shade factor 5. 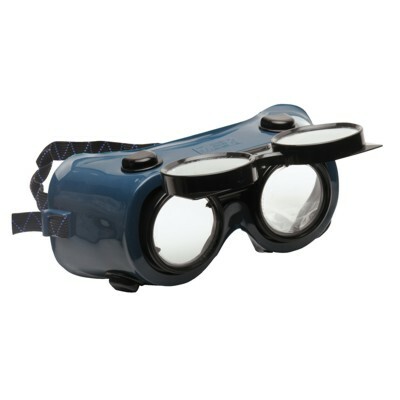 A soft comfort frame with flip up lens allows the goggle to be used for grinding operations. 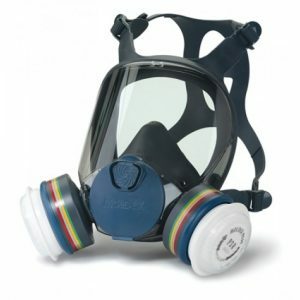 EN175 1T AS, AF Clear polycarbonate safety lenses. Shade 5.